An award-winning tweezer for achieving brow perfection. 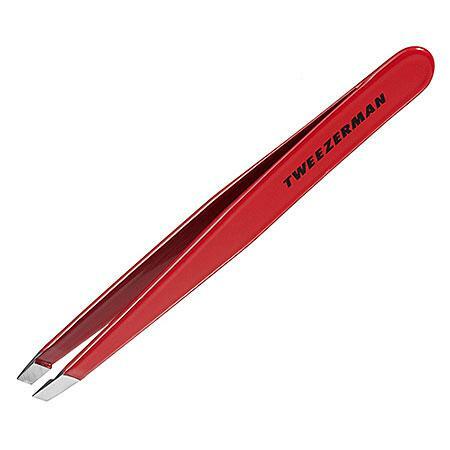 Expertly shape your brows with this classic, much-loved slant tweezer. The perfectly aligned, hand-filed tips grab the hair every time, and give you the brows you desire with zero fuss. This product is an Allure Best of Beauty winner.